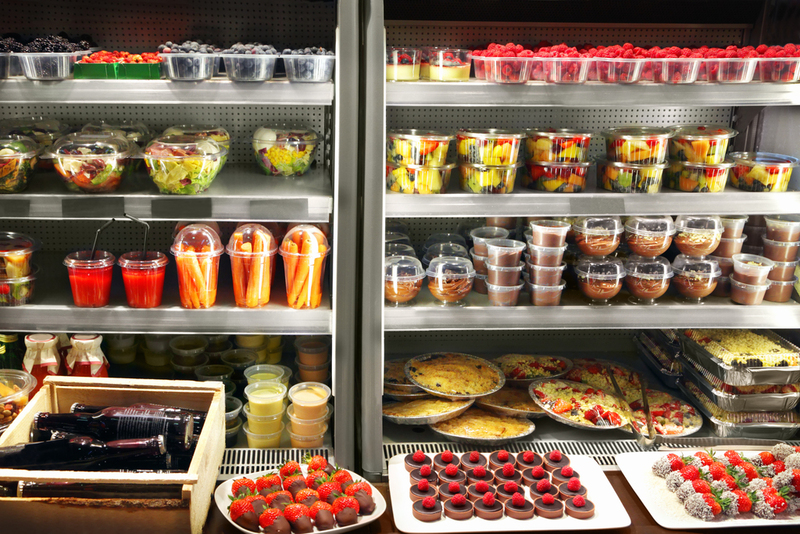 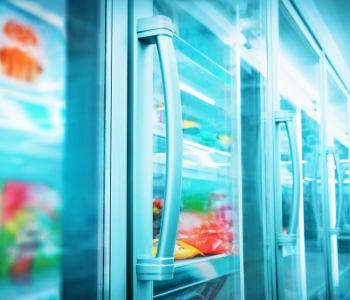 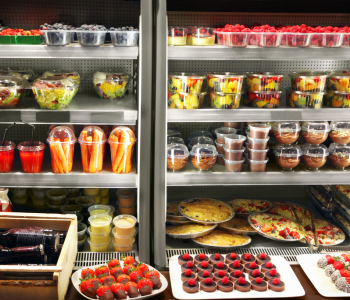 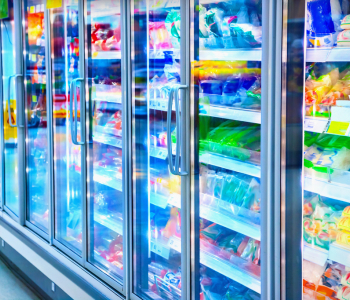 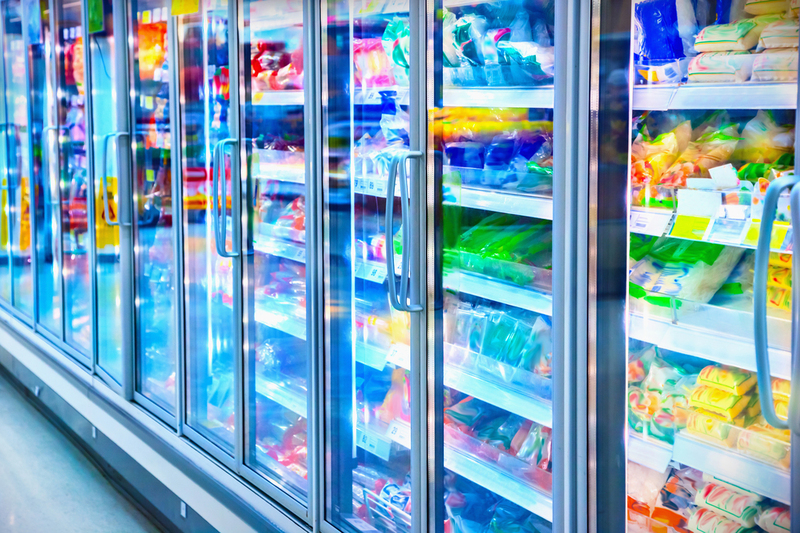 Refrigerated foodstuffs must be placed in display cases that meet specific technical, energy and aesthetic standards required to ensure, on one hand, the correct storage of the products and, on the other, adequate visibility to the public. 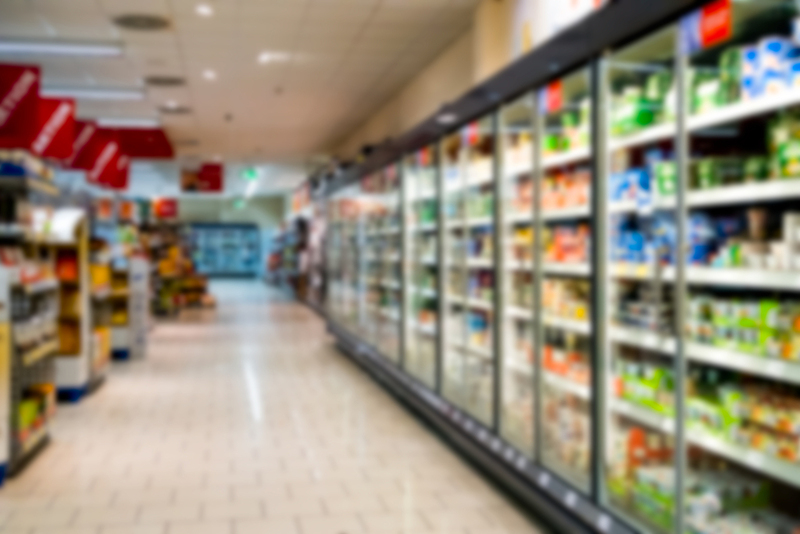 Thanks to latest-generation software and automatic equipment, Asola Vetro is able to develop solutions in glass for commercial refrigeration able to meet the standards required by the sector but also the specific needs of each client. 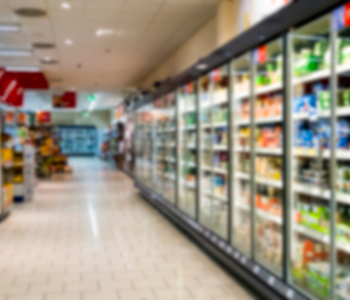 Vertical doors for ice-cream parlour display stands, bakery display cases, high/low temperature refrigerator doors: the company can meet any design request, developing products of excellent industrial quality and performance. 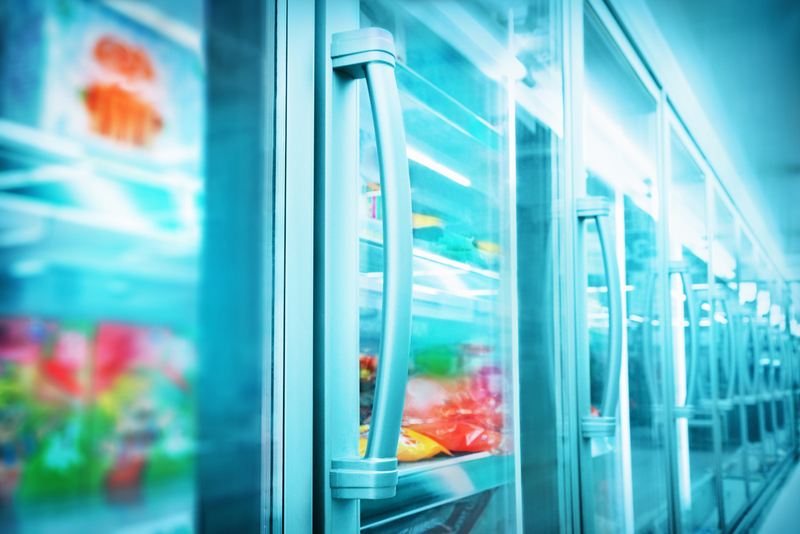 Asola Vetro solutions are made through the use of heated glass technology, vital for the development of solutions in glass for the cold chain.